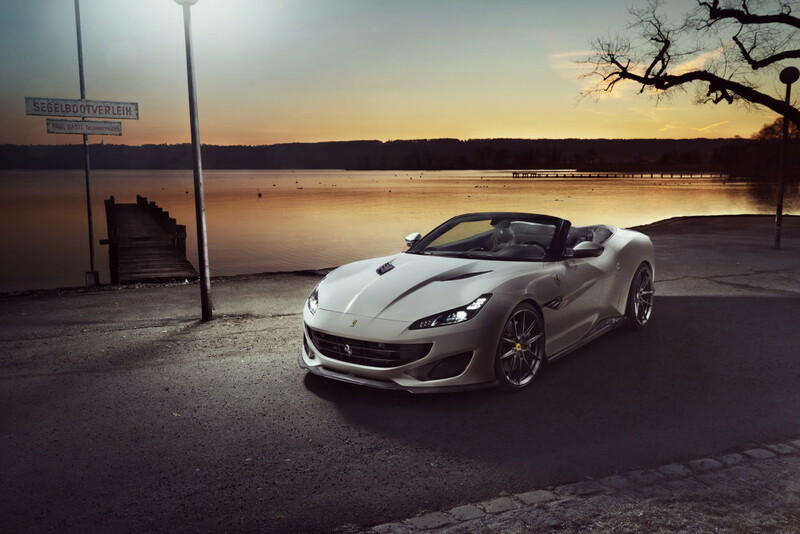 Novitec&apos;s latest project is a new tuning and accessories kit for Ferrari&apos;s Portofino convertible. 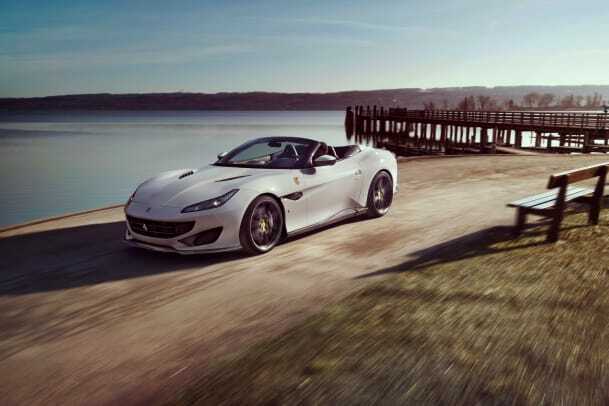 The kit will feature three levels of tuning options, which will include a top-of-the-line kit that will add 84 hp and gets the Portofino an over 200 mph top speed. 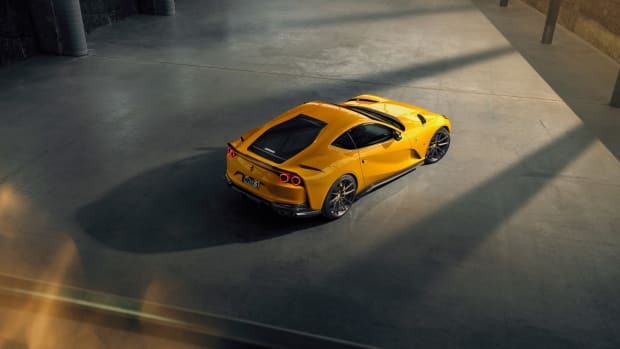 0-62 happens will happen in 3.2 seconds and owners will notice an improvement in throttle repsonse as well as boosting in-gear acceleration. As for components, Novitec has launched a full suite of carbon fiber aerodynamic upgrades that include a front spoiler, air intakes, rocker panels, and a rear spoiler lip. 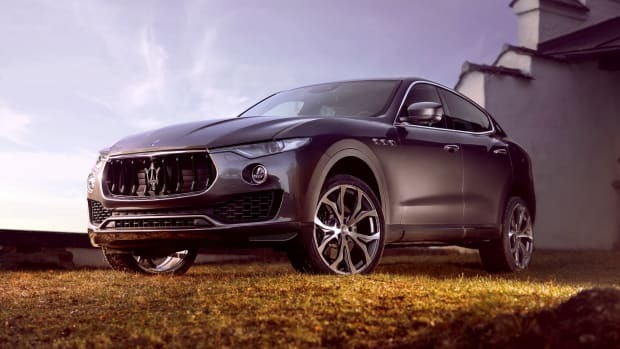 Other options include 21-22-inch wheels, a front lift system that lets you raise the nose by 40mm to avoid scraping, and sport springs that lower the car by 35mm. 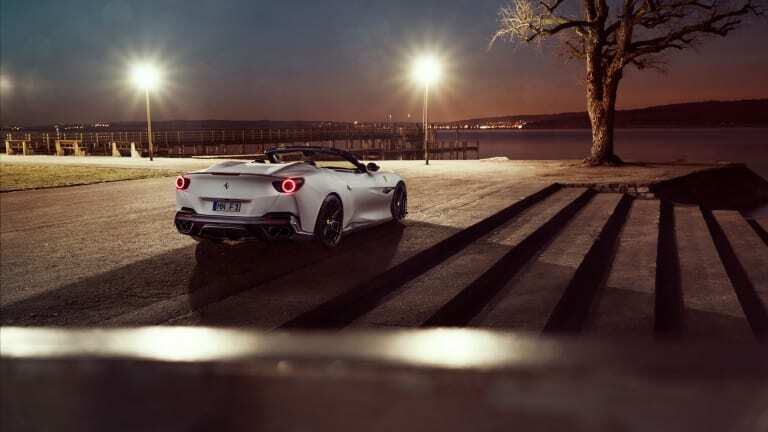 The accessories will include aerodynamic upgrades as well as 22-inch forged wheels. 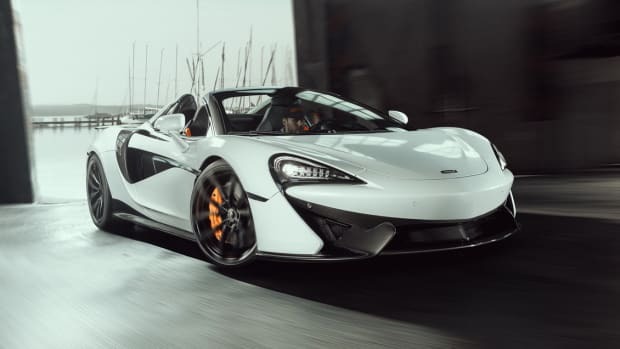 The upgrades increase the speed and stability of the drop-top supercar. The tuner tackles its first SUV.